Nails. We like to see them tidy. We not love to see them ragged, broken and messy. Many will agree that nails show how women take care of themselves. 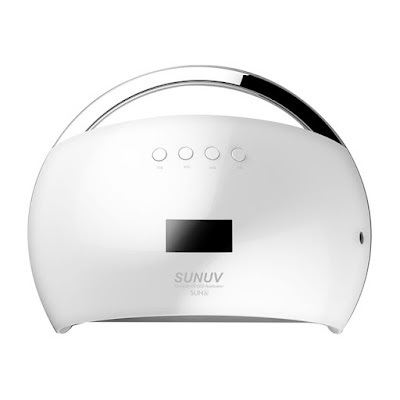 We know that all of this takes a lot of time, but if you want beautiful nails – takes some sacrifice or simply order a Led or UV lamp for nails with sunuv.aliexpress.com. 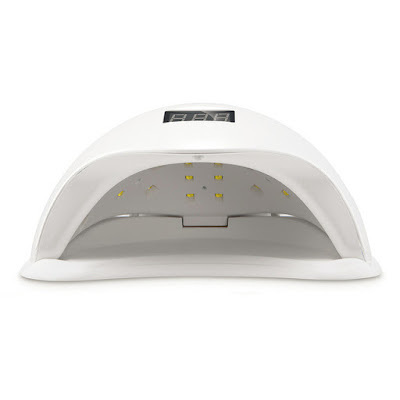 They have a large selection of lamps, they are very good quality and the prices are affordable. 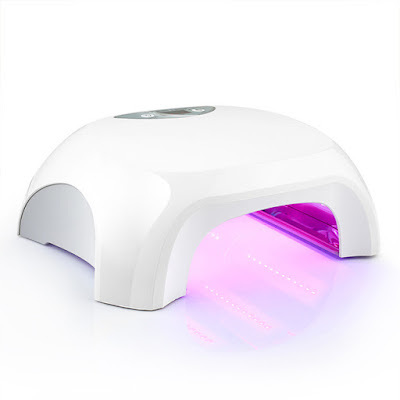 Differ from the traditional nail lamp, it is 2-in-1 UV/LED nail lamp, which can cure all gels, including UV gels, LED gels, hard gels and so on. 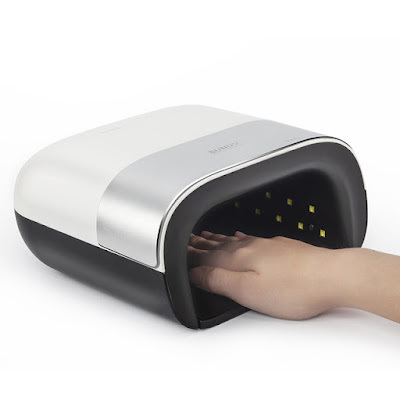 It is 2X fater than the traditional nail lamp, very easy to use and will save much your time. 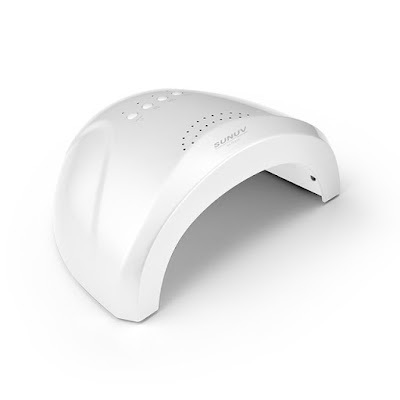 It has the moden looks. Here are some that I have chosen for you.